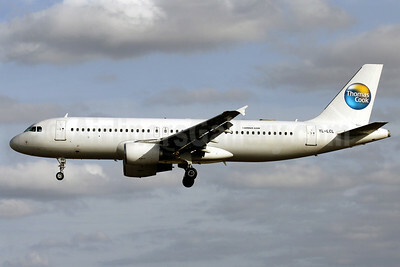 (formerly JMC Airlines) (merged MyTravel Airways on March 30, 2008) (MT/TCX) (Manchester) 2003 - Current. Photos. Framable Color Prints and Posters. Digital Sharp Images. Aviation Gifts. Slide Shows. 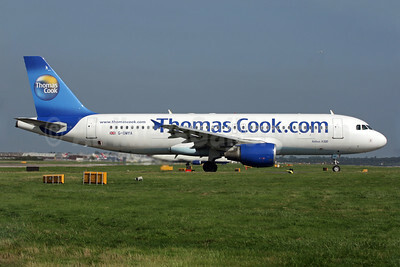 Thomas Cook Airlines (Thomas Cook.com) (UK) Airbus A321-211 WL G-TCDA (msn 2060) (Egypt - where it all begins) LGW (Antony J. Best). Image: 922165. 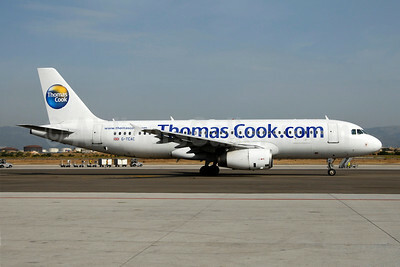 Thomas Cook Airlines (Thomas Cook.com) (UK) Airbus A321-211 WL G-TCDA (msn 2060) (Egypt - where it all begins) PMI (Ton Jochems). Image: 923334. 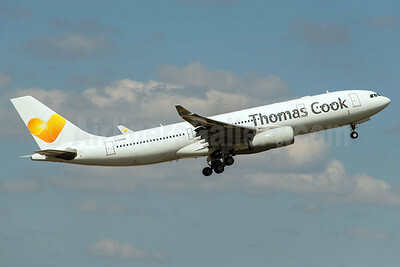 Thomas Cook Airlines (UK) (AirTanker) Airbus A330-243 G-VYGM (msn 1601) MAN (Rob Skinkis). Image: 937799. 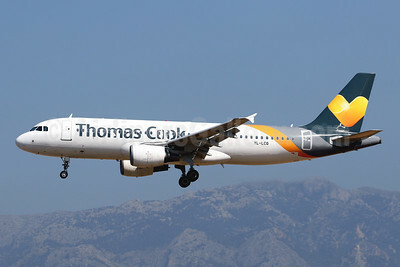 Thomas Cook Airlines (UK) (Avion Express) Airbus A320-232 LY-VEL (msn 1998) IBZ (Ton Jochems). Image: 938897. 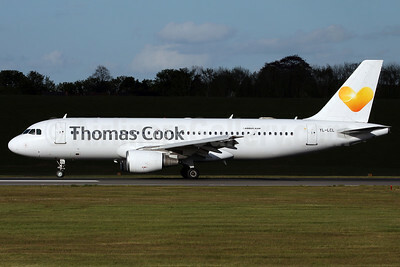 Thomas Cook Airlines (UK) (Avion Express) Airbus A320-232 LY-VEL (msn 1998) PMI (Javier Rodriguez). Image: 941778. 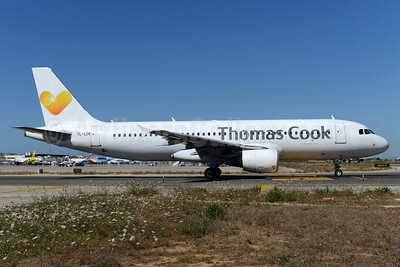 Thomas Cook Airlines (UK) (Avion Express) Airbus A320-233 LY-VEI (msn 902) PMI (Javier Rodriguez). Image: 937665. 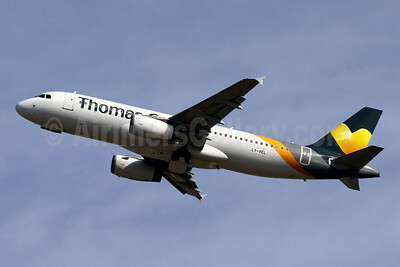 Thomas Cook Airlines (UK) (Avion Express) Airbus A320-233 LY-VEI (msn 902) PMI (Ton Jochems). Image: 938356. 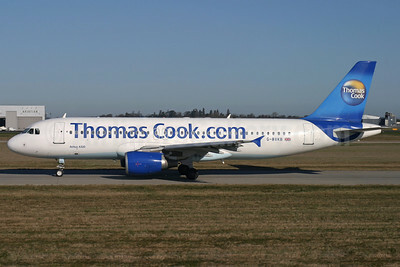 Thomas Cook Airlines (UK) (Avion Express) Airbus A320-233 LY-VEN (msn 1626) PMI (Ton Jochems). Image: 923711. 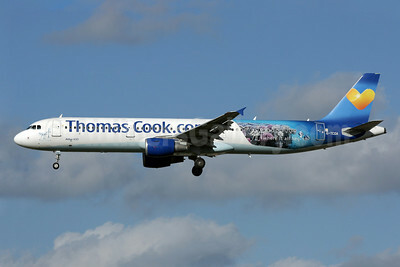 Thomas Cook Airlines (UK) (Avion Express) Airbus A321-211 LY-VEC (msn 3267) TFS (Wingnut). Image: 946248. 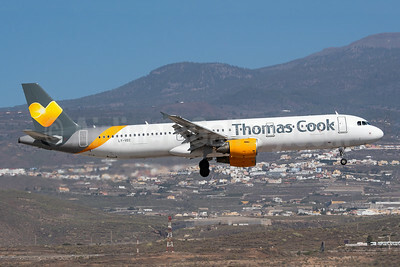 Thomas Cook Airlines (UK) (Avion Express) Airbus A321-212 LY-VEE (msn 827) PMI (Javier Rodriguez). Image: 937825. 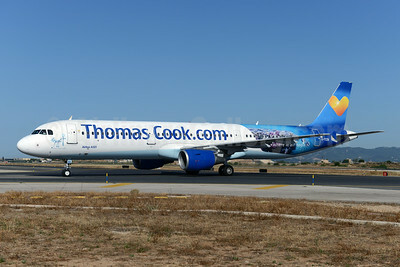 Thomas Cook Airlines (UK) (Avion Express) Airbus A321-212 LY-VEG (msn 2115) PMI (Javier Rodriguez). Image: 937661. 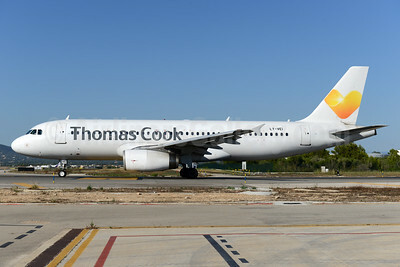 Thomas Cook Airlines (UK) (SmartLynx) Airbus A320-214 YL-LCL (msn 533) PMI (Javier Rodriguez). Image: 912001. 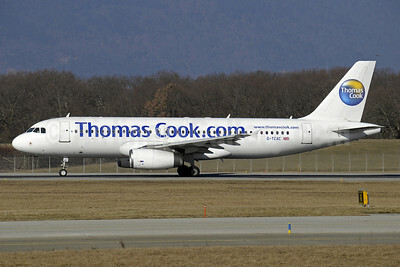 Thomas Cook Airlines (UK) (SmartLynx Airlines Latvia) Airbus A320-214 LY-LCK (msn 936) PMI (Ton Jochems). Image: 937663. 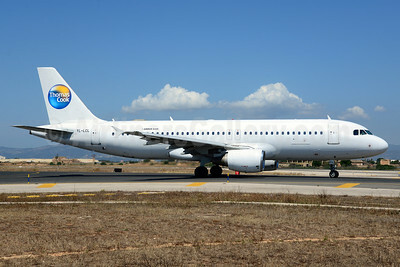 Thomas Cook Airlines (UK) (SmartLynx Airlines Latvia) Airbus A320-214 LY-LCO (msn 1873) PMI (Javier Rodriguez). Image: 945604. 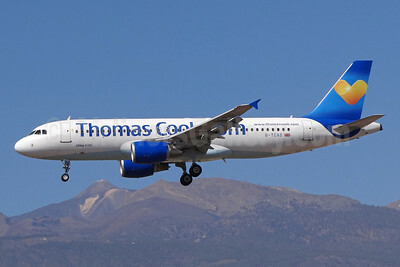 Thomas Cook Airlines (UK) (SmartLynx Airlines Latvia) Airbus A320-214 LY-LCO (msn 1873) PMI (Ton Jochems). Image: 945605. 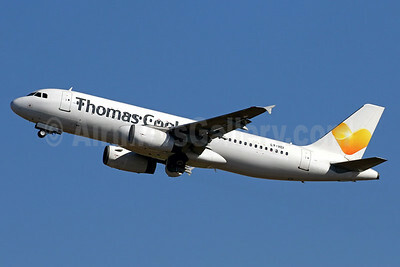 Thomas Cook Airlines (UK) (SmartLynx Airlines Latvia) Airbus A320-214 LY-LCT (msn 2233) PMI (Ton Jochems). Image: 945606. Thomas Cook Airlines (UK) (Thomas Cook.com) (SmartLynx Airlines) Airbus A320-214 YL-LCL (msn 533) BHX (Ian Bowley). Image: 932722. 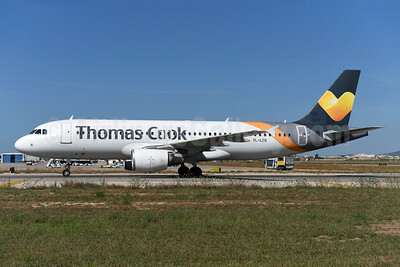 Thomas Cook Airlines (UK) (Thomas Cook.com) (SmartLynx Airlines) Airbus A320-214 YL-LCL (msn 533) PMI (Ton Jochems). Image: 913325. 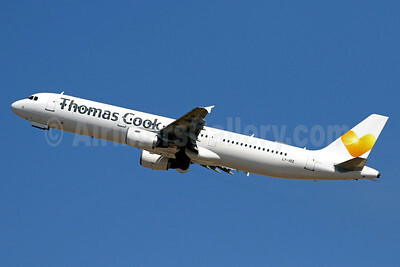 Thomas Cook Airlines (UK) (Thomas Cook.com) Airbus A320-214 G-BXKB (msn 716) STN (Antony J. Best). Image: 902225. 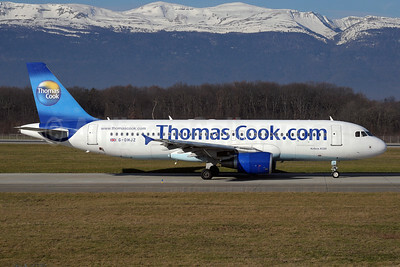 Thomas Cook Airlines (UK) (Thomas Cook.com) Airbus A320-214 G-DHJZ (msn 1965) GVA (Paul Denton). Image: 913328. 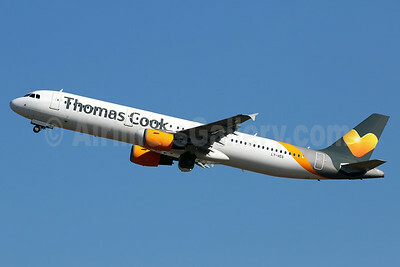 Thomas Cook Airlines (UK) (Thomas Cook.com) Airbus A320-214 G-OMYA (msn 716) LGW (Antony J. Best). Image: 902226. 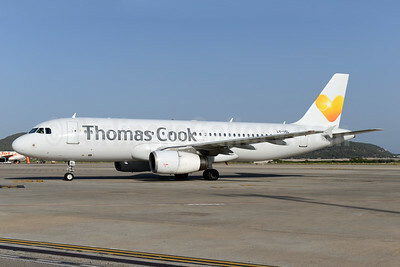 Thomas Cook Airlines (UK) (Thomas Cook.com) Airbus A320-214 G-TCAD (msn 2114) (Sunny Heart logo) TFS (Paul Bannwarth). Image: 922385. 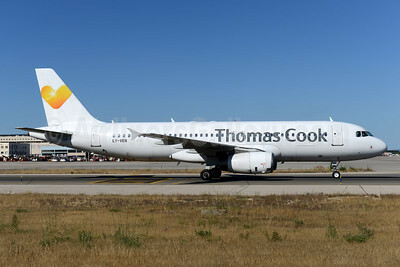 Thomas Cook Airlines (UK) (Thomas Cook.com) Airbus A320-232 G-TCAC (msn 1411) (white) GVA (Paul Denton). Image: 906353. 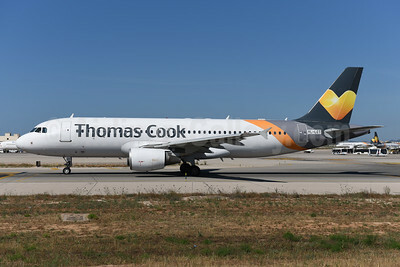 Thomas Cook Airlines (UK) (Thomas Cook.com) Airbus A320-232 G-TCAC (msn 1411) (white) PMI (Ton Jochems). Image: 902227.